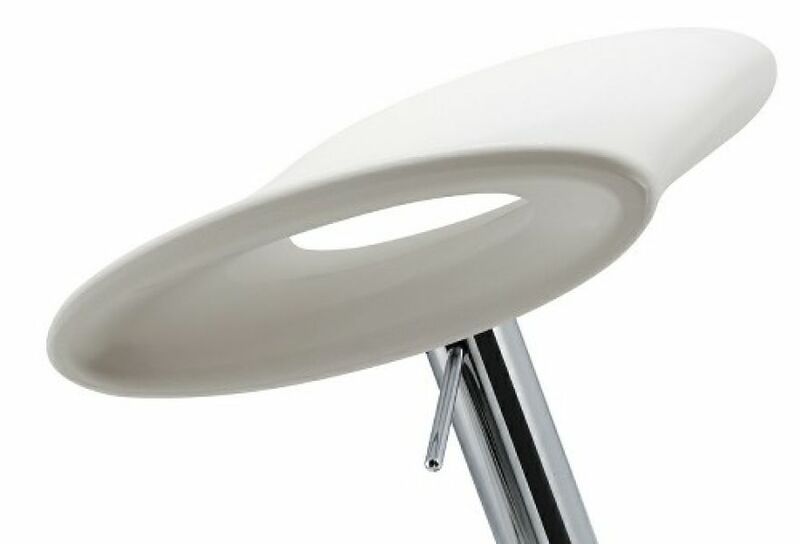 Finishes and colours: polyethylene seat anthracite P081, white P117, red P550, green P212, ivory P602 and orange P288. 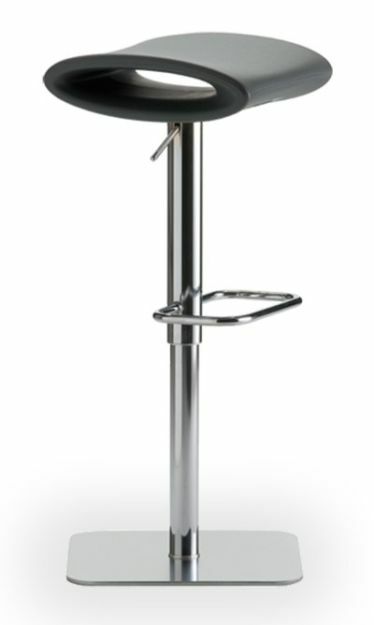 Frame: square base in satinated stainless steel or in aluminium satinated S009 painted steel. 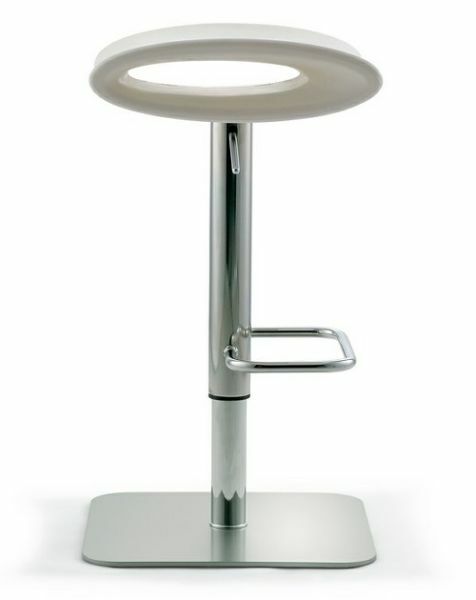 Footrest in chromed steel S001 or chrome-satinated S013.